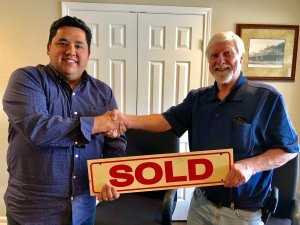 We buy houses in San Antonio and around Texas. Let us make a fair all-cash offer on your house. Need To Sell Your San Antonio House Fast?